Personally, I think the egg design is a top performer in the water. Basically, the shape adds foam under your chest, and therefore, your front foot when your standing. Foam over your chest helps greatly for catching more waves, and catching waves earlier. As for how the wider board helps under your front foot, the more foam you have over the front foot, the faster the board will go without the surfer having to do any work. 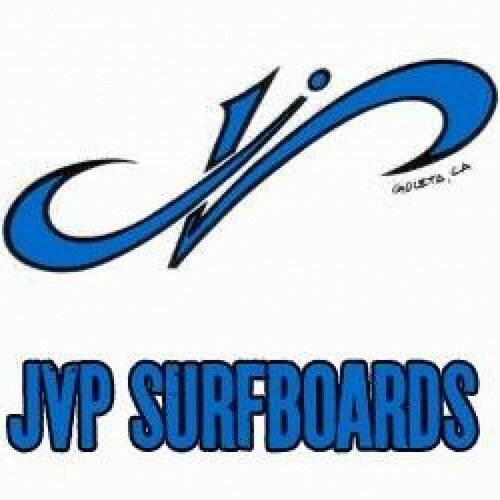 So, basically, it doesn’t matter if you’re a novice, intermediate, or advanced surfer, having a board do all the work for you is always a plus! 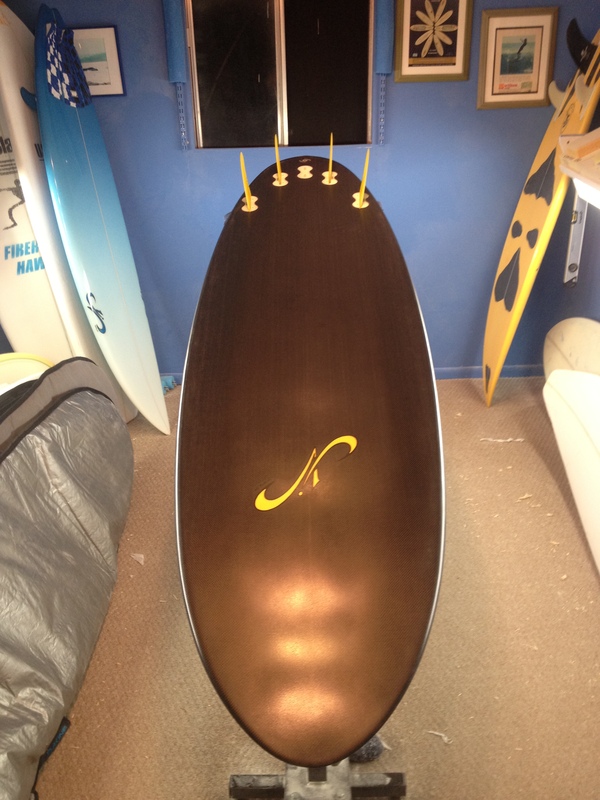 Then, having a rounded pin tail is all about gaining holding power in steep sections of a wave. So where the front half of this surfboard design focuses on helping you catch waves and glide forward with great speed, the back half is concerned with controlling that speed to surf radically as close to the curl as you can go. 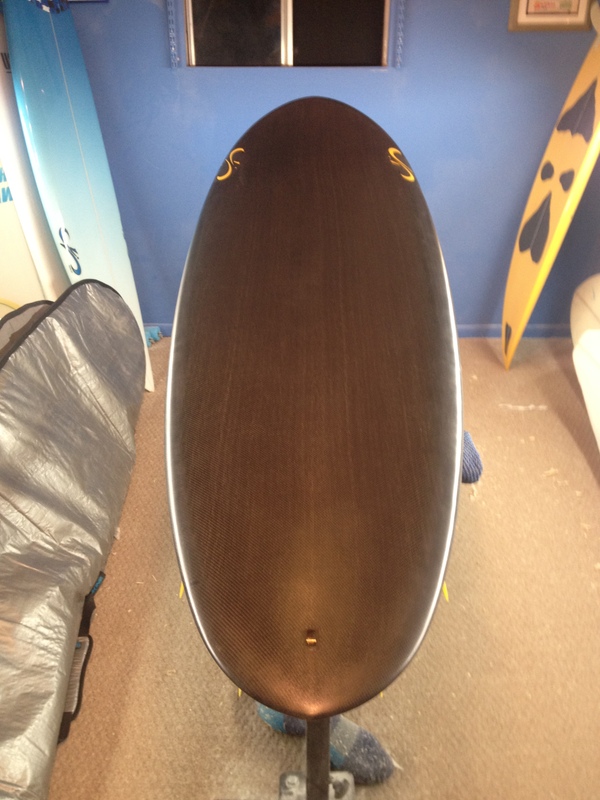 This particular board is a carbon fiber model, which establishes ultimate strength. Try an egg, and get ready to shred. 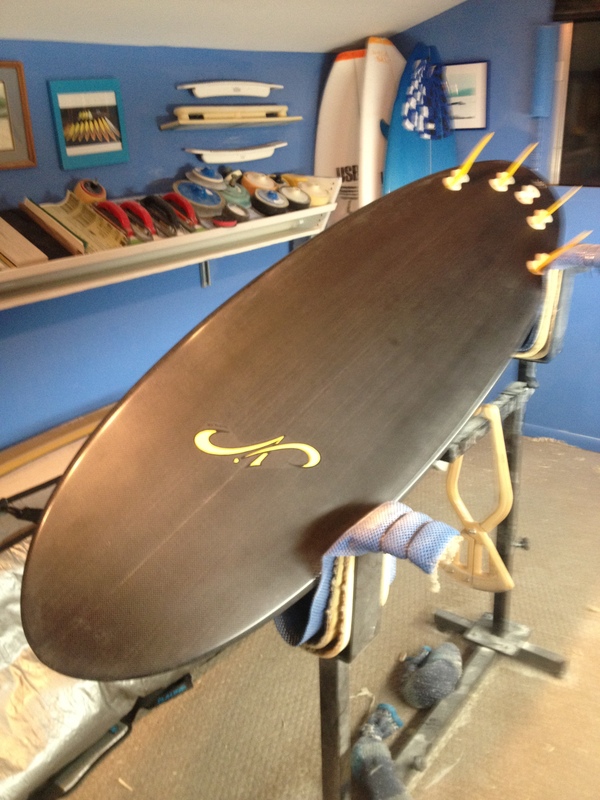 Hi John; I saw that board in your shaping rm; think that is one of the boards that I picked up. Anyone tryed it yet ?